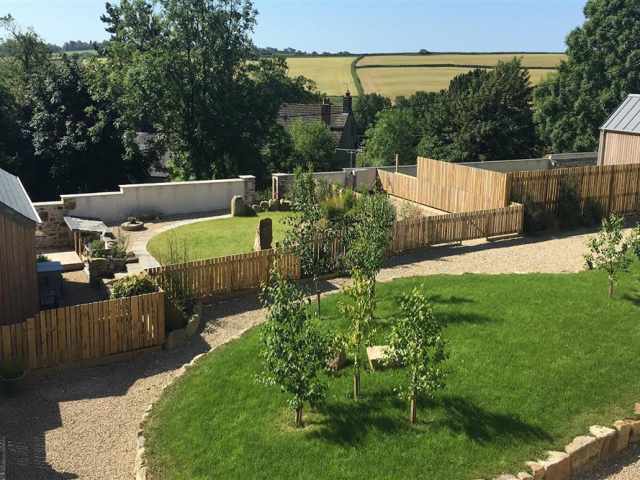 Whilst children are welcome to stay at Kegwen, due to the number of steps both inside and outside the property, parents are responsible for their safety and wellbeing. 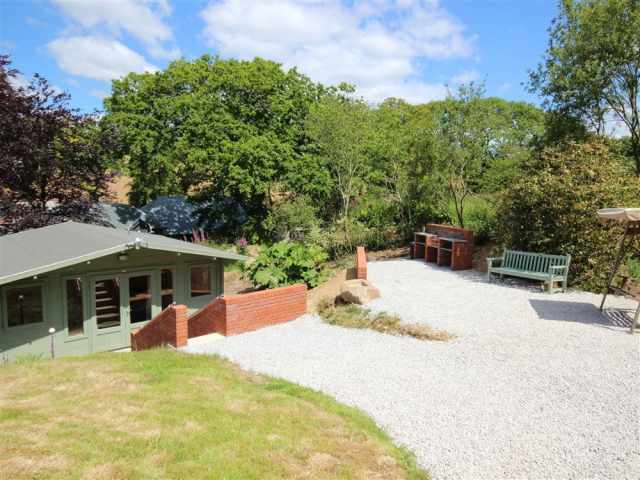 The owners of this environmentally friendly property would be very grateful if (where possible) environment friendly products could be used. £500 security deposit required. 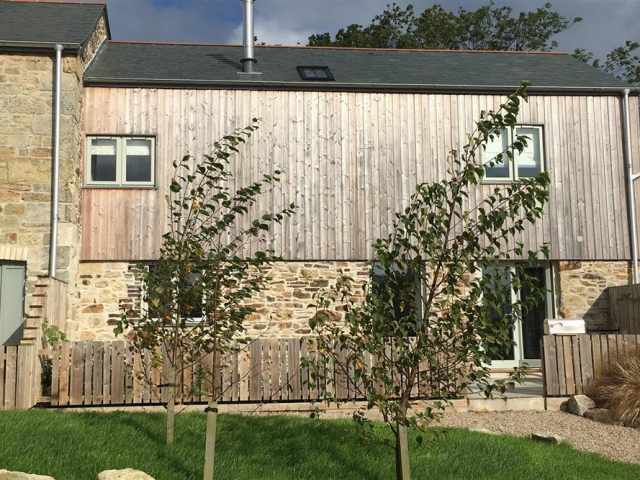 Less than 5 miles from each of the historic harbours of Charlestown and Mevagissey and a couple of miles from Pentewan Sands on the Cornish Riviera is this recently renovated , 150 year old former barn, Kegwen. 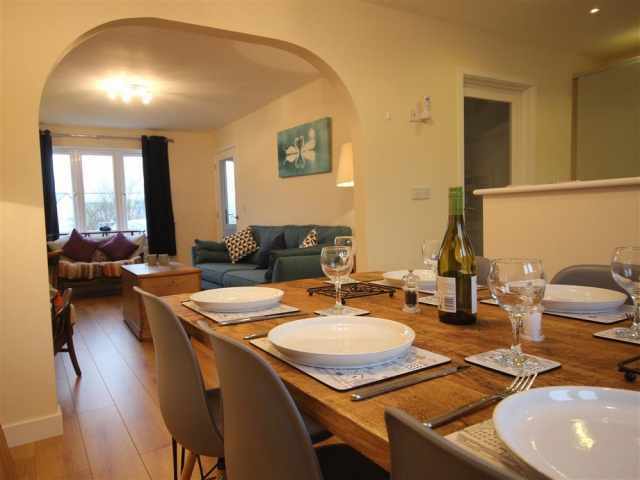 The sustainable, forward thinking ethos of the developer has resulted in a beautifully presented property which has been sympathetically restored but includes all the modern comforts a holiday home of this standard should have at its disposal. 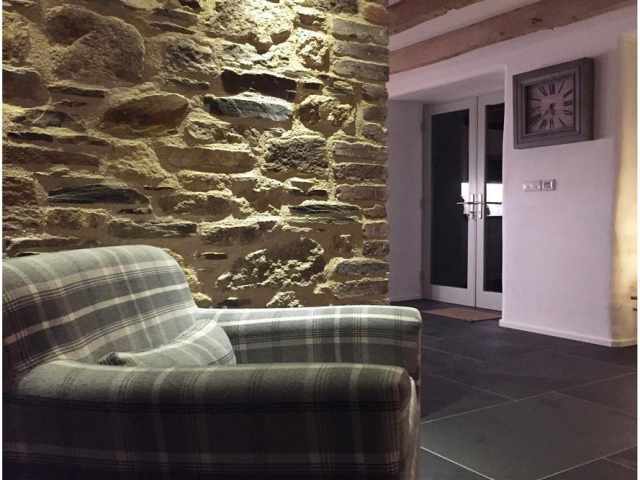 Kegwen is one of seven individual and unique properties in a super courtyard setting which has been stylishly furnished boasting an array of attractive original features including solid oak beams and exposed stone walls. London Apprentice a six minute drive, has a small convenience store and restaurant with a traditional pub at Polgooth only an eight minute drive. The Pentewan Valley trail runs along the old railway which is an easy route from London Apprentice to Pentewan. Pentewan is home to The Seahorse where you can enjoy a lovely meal, swim or let the children play in the soft play area. 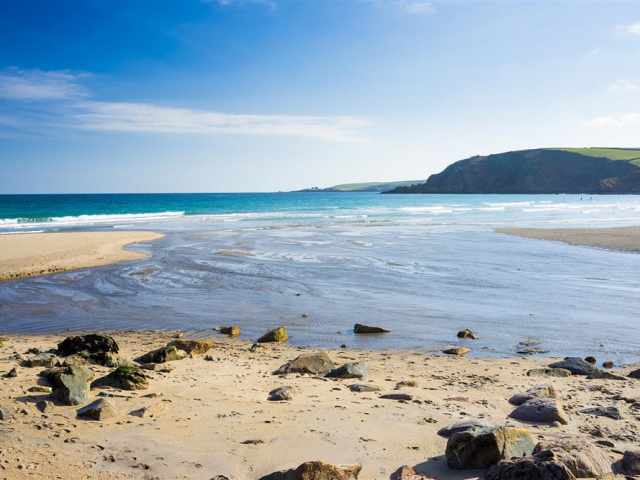 The beach is suitable for swimming, surfing, windsurfing, canoeing with the added bonus of a slipway and a shop to hire the equipment to make the most out of a trip to the beach. 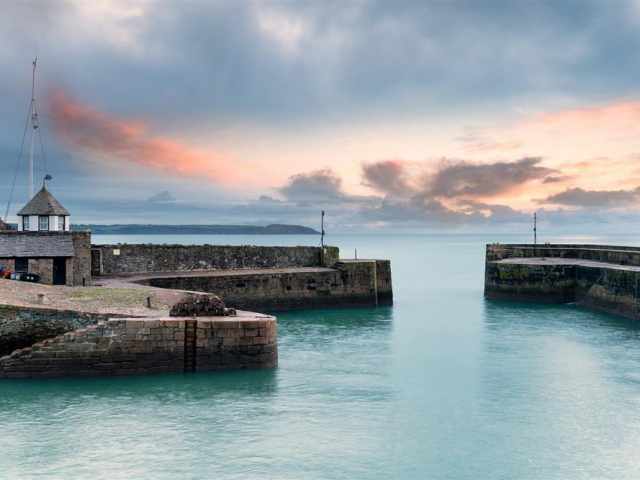 The traditional harbours of Charlestown and Mevagissey are both less than 5 miles away and both offer a range of cafes, restaurants and shops equally with small beaches and good coastal walks. From Mevagissey you can catch the ferry across to Fowey looking out for the dolphins and seals or relax in the harbour town itself. 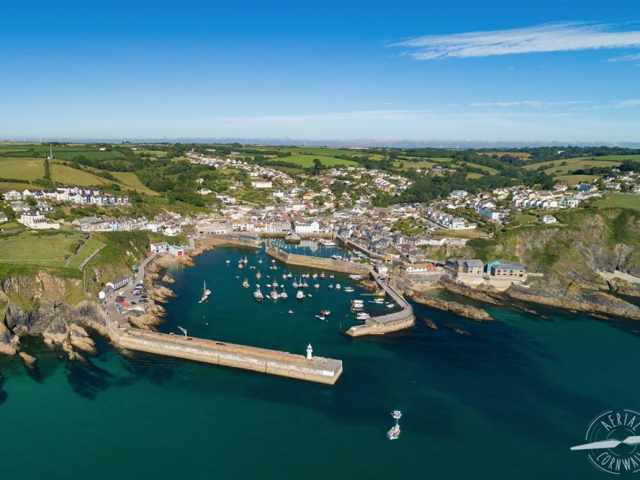 Mevagissey has many seafood restaurants that you will find all within the narrow streets of the village, where you can also watch the catch of the day coming into the harbour. Charlestown has been a film set to many great productions like Poldark, Dr who and Tim Burton's Alice in Wonderland to name a few. 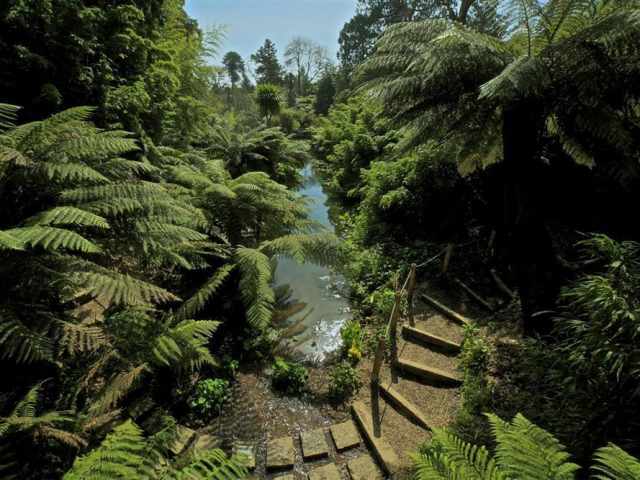 The Lost Gardens of Heligan are less than a 10 minute drive where you can lose yourself in over 200 acres of gardens and estate. They often have different events on throughout the year and great for everyone in the family to enjoy. 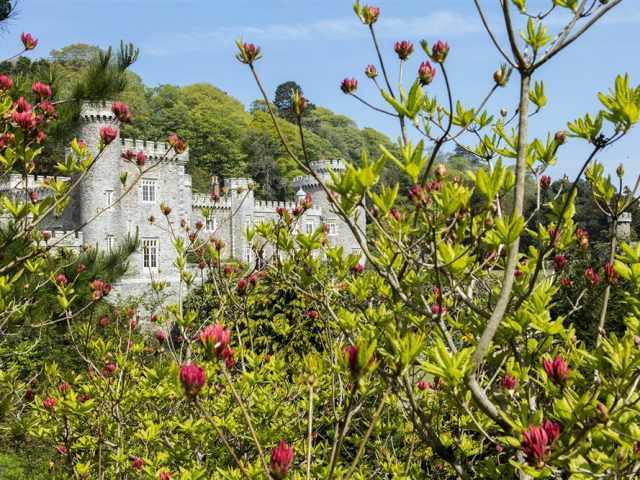 The larger town of St Austell is only 4 miles with a range of shopping facilities as well as the White River shopping complex where you will find lots of high street brands. It also has four supermarkets, a leisure centre, cinema, golf course and mainline railway station. As well as Cornwall Football Golf and Kidzworld, an indoor play area which is a great all weather attraction for the children to enjoy. 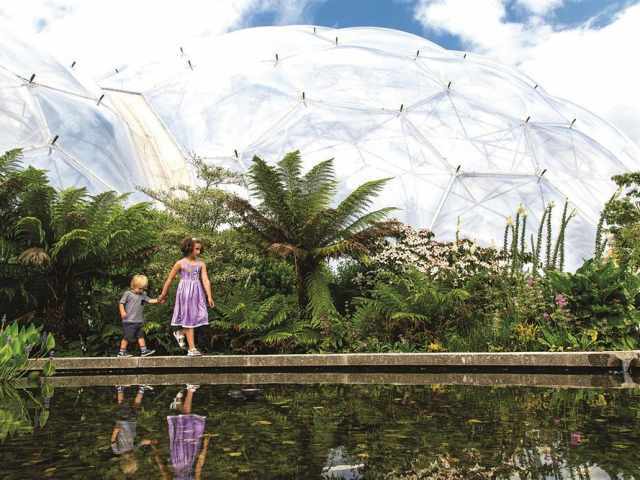 The Eden Project is also located in St Austell and is good for all ages to enjoy. Access to the private parking for two vehicles is via a pretty, unmade lane. 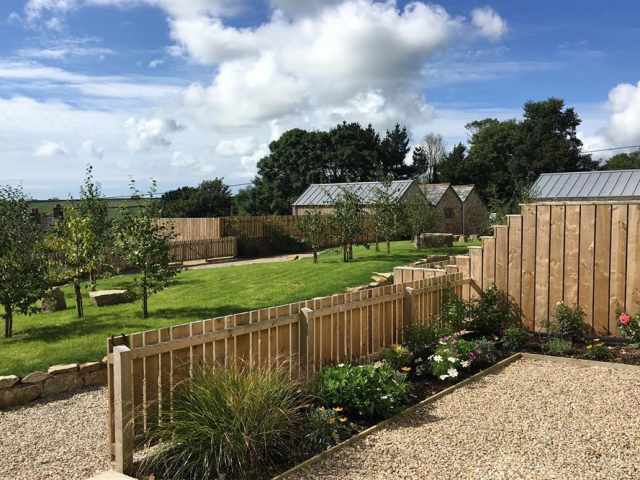 From the parking area, a gravel path winds gently through the open lawn garden down to a tiered terrace area with colourful shrubs and outdoor dining furniture. Further steps lead down to the front door and additional seating area. 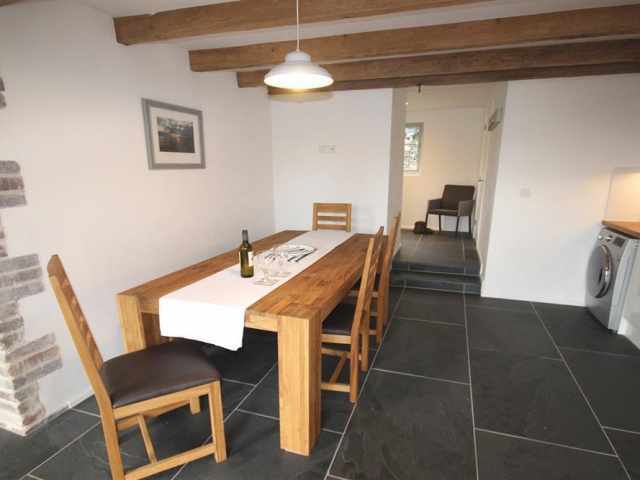 The double glazed front door leads into a small entrance hallway with slate floor and handy WC. 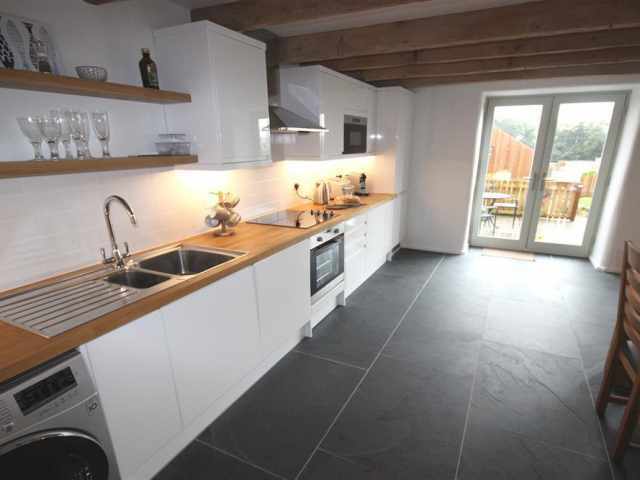 Two steps lead down into the stylish kitchen dining area with smart white gloss units and butchers block work surface contrasting beautifully with the striking slate flooring. A pair of French doors opens out onto the partially enclosed terrace to the rear with furniture which overlooks the courtyard and is perfect for a morning coffee to absorb the peace and quiet. 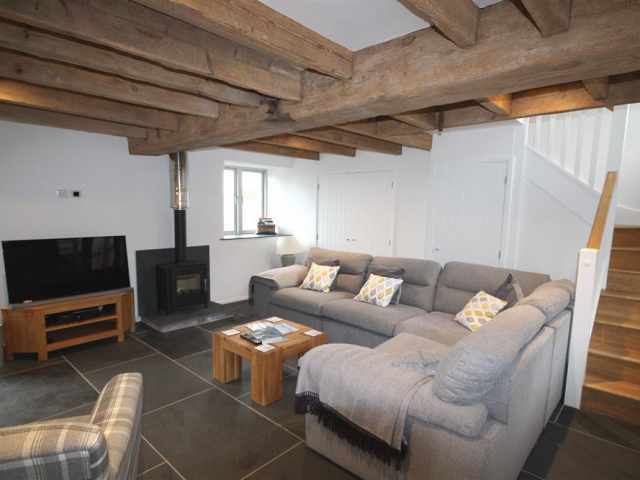 Off the kitchen and dining area is the comfortable and contemporarily furnished living room with stunning solid oak beams, exposed original stone walling and feature wood burner taking centre stage. 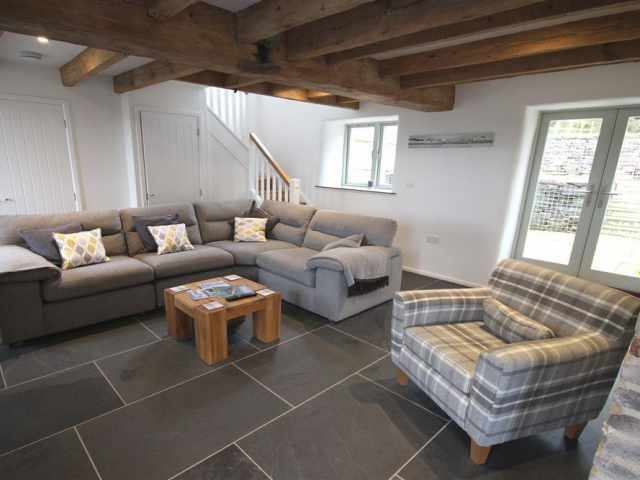 The same striking slate flooring continues with comfortable easy seating focused around the wood burner and television. 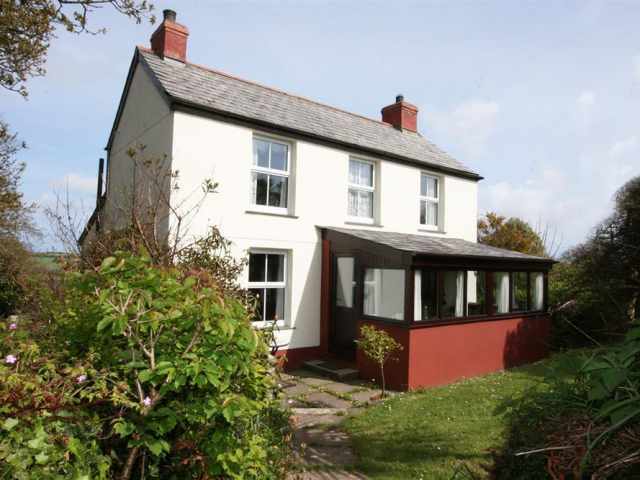 French doors (one step up) lead out from the living space to the front terrace and garden. 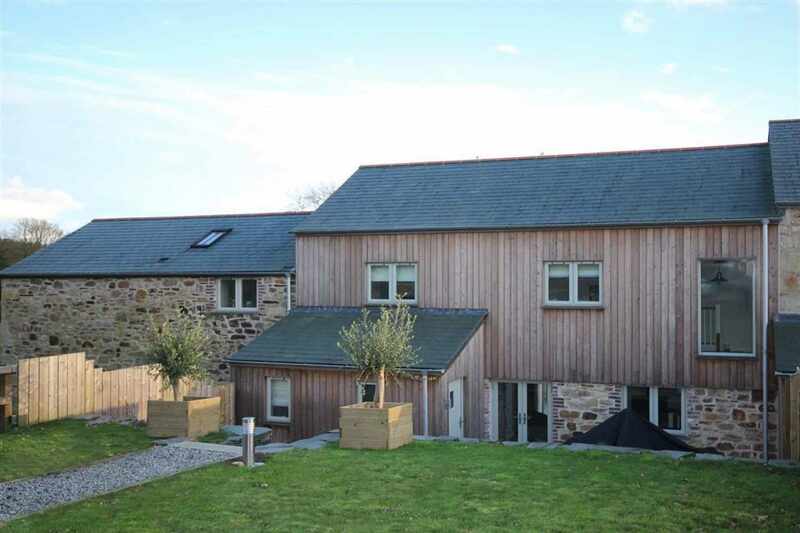 A Cornish style, twist and turn oak staircase leads up to the three bedrooms and family bathroom. 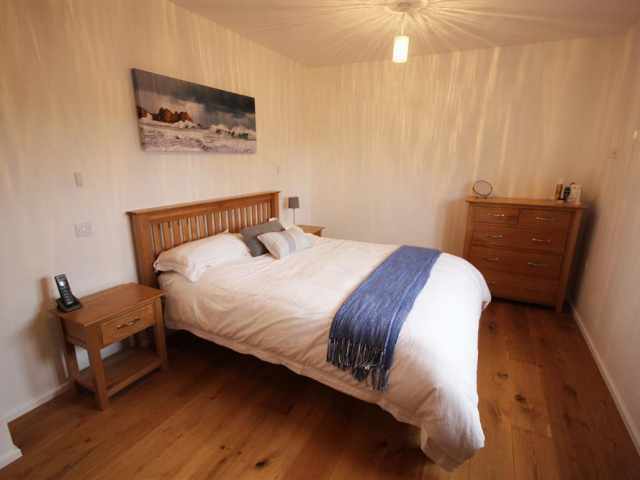 At the top of the stairs to the right is a spacious single bedroom with views out across the countryside to the rear of the property. 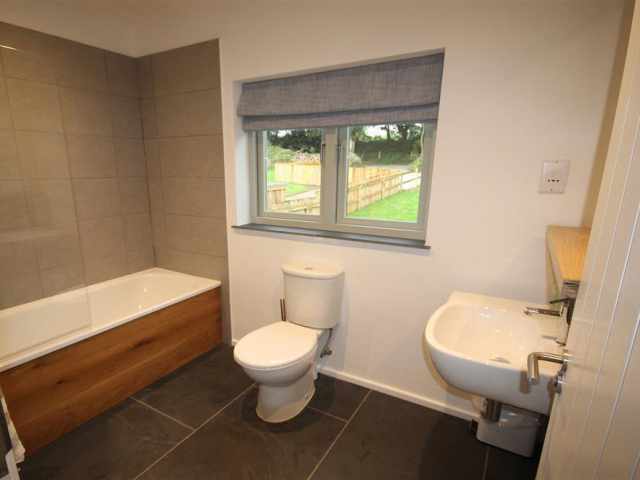 On the left is the family bathroom WC with bath, overhead mixer shower, basin and heated towel rail. 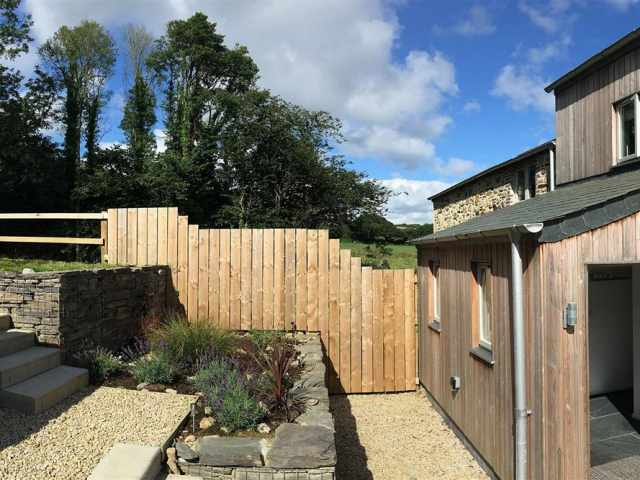 The bathroom has slate flooring and overlooks the garden to the front of the property. 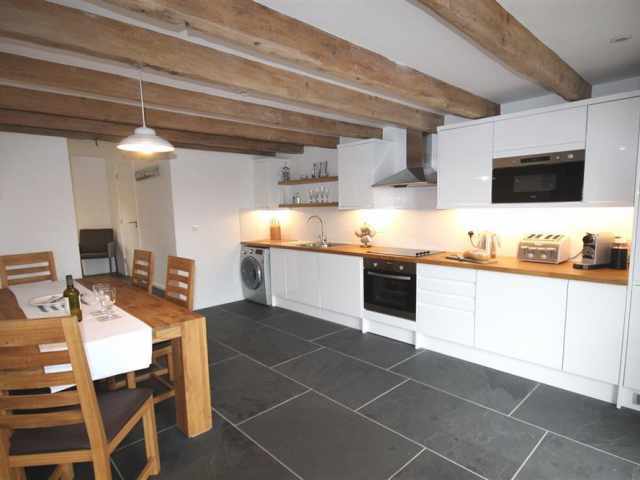 Further along the landing on the left is a good size double bedroom looking over the garden to the front. 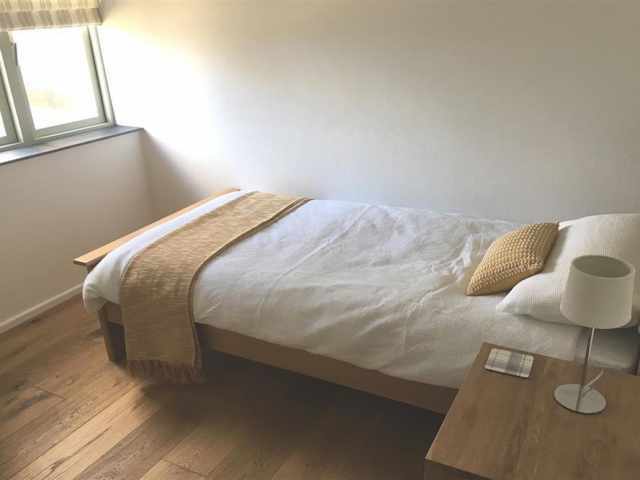 Finally, positioned at the rear of the property, is the spacious master bedroom with king size bed and walk-in shower WC ensuite. 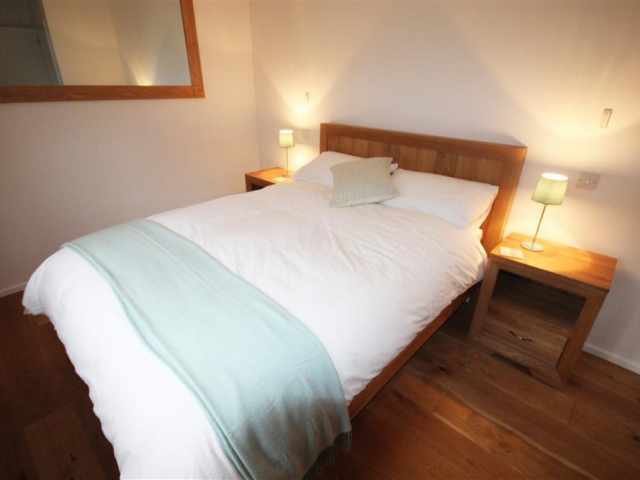 All three bedrooms feature engineered oak flooring as well as ample hanging and drawer space. 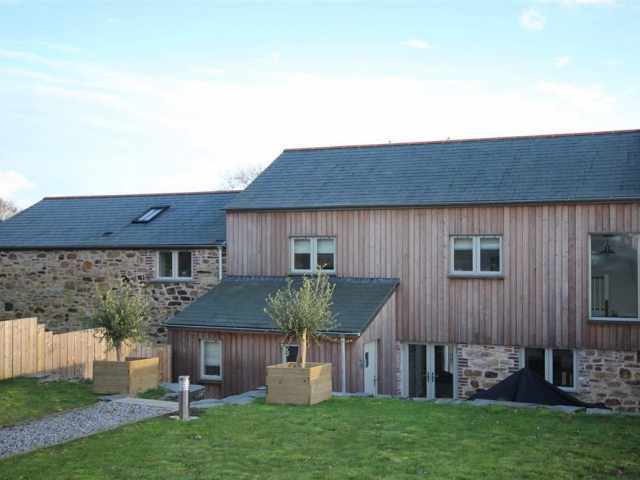 The property is heated throughout by underfloor heating via a ground source heat pump. 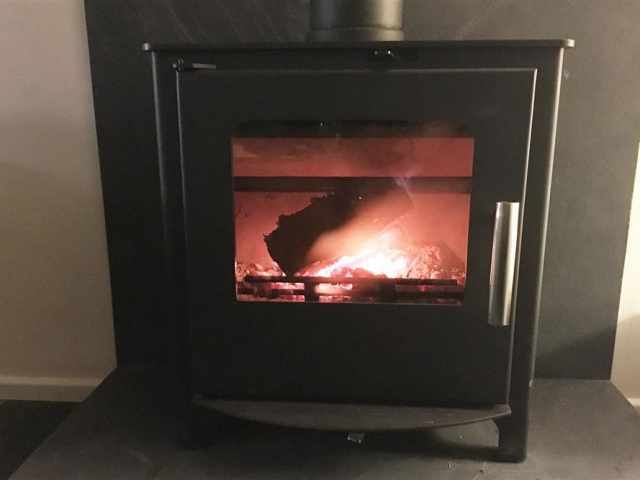 The wood burner provides supplementary heating during the colder months if required. The barns are located opposite a working dairy. 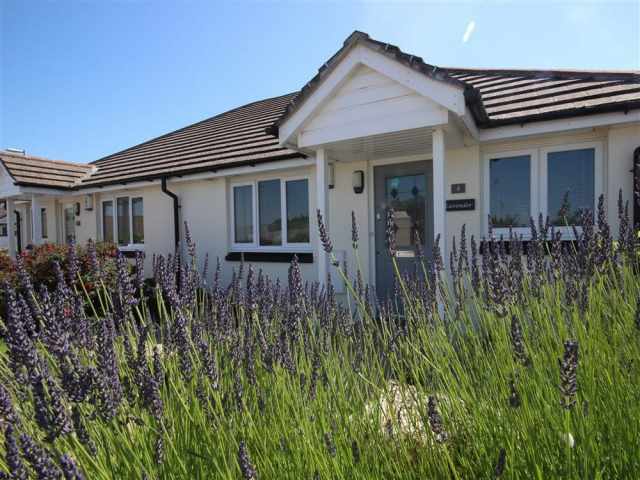 -Whilst children are welcome to stay at Kegwen, due to the number of steps both inside and outside the property, parents are responsible for their safety and wellbeing. 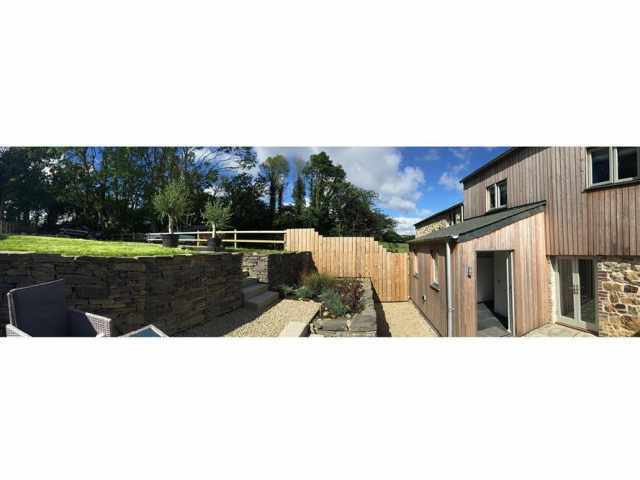 -The owners of this environmentally friendly property would be very grateful if (where possible) environment friendly products could be used.